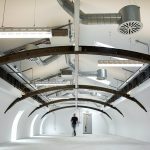 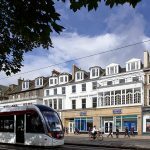 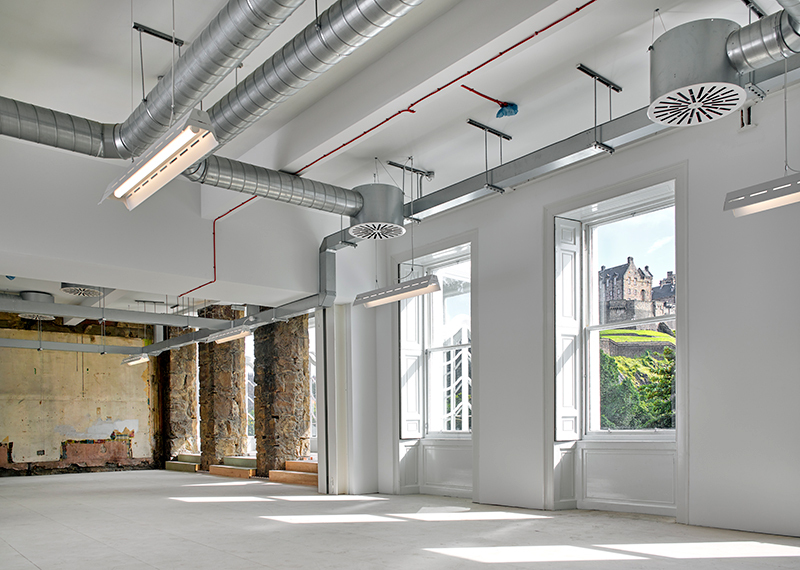 With views over to Edinburgh Castle, the £2 million conversion of 132 Princes Street saw the vacant upper storeys of the B-listed building, which had previously been original townhouses, transformed into 16,000 square feet of office space for developer Hazledene House. 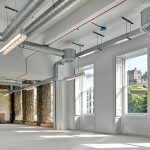 Major structural alterations included the formation of an extensive rear extension comprising a glass box and staircase and a “de-furbished” look throughout featuring exposed stonework and beams. 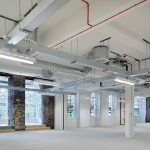 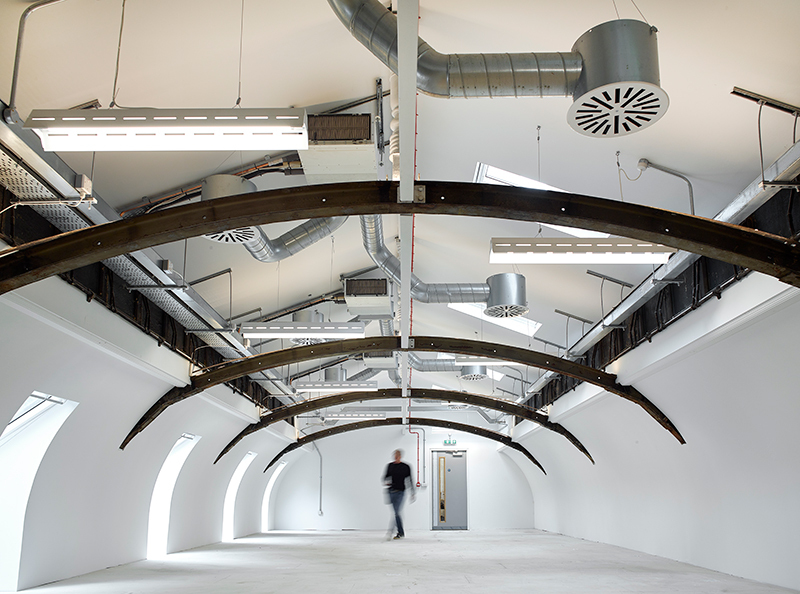 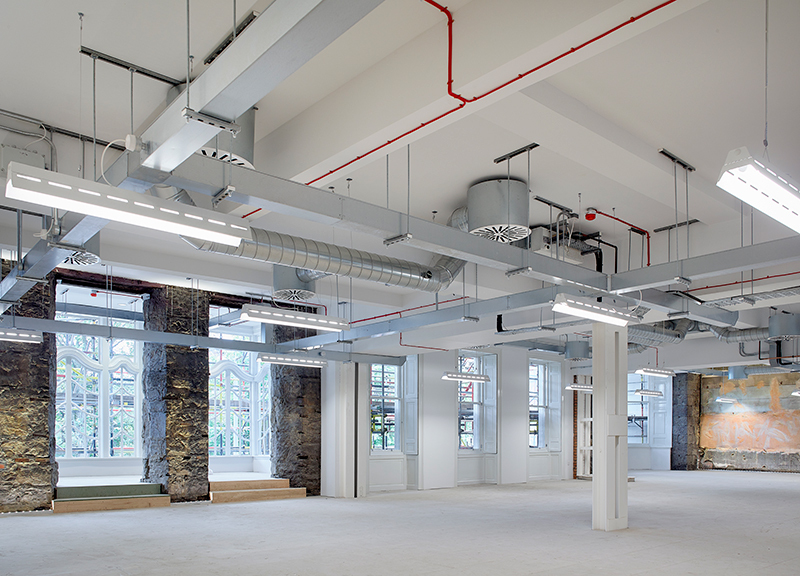 Sharkey worked closely with UK architects 3DReid over the course of the 20-week project and regularly consulted with Historic Scotland to ensure that key original features were sympathetically restored. 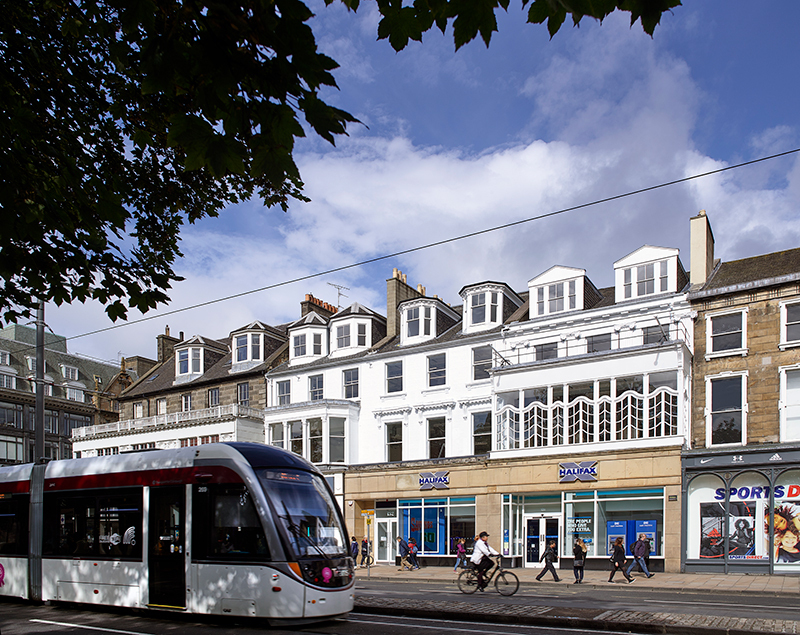 132 Princes Street is selected for the Architectural Excellence (Commercial Use) category at the Scottish Property Awards 2018.